Hollywood stars studios, independent film companies, directors, producers and writers are flocking to the Great Lake State of Michigan to embrace the Michigan film tax incentive enacted with the vision of Governor Granholm. Millions of dollars are being spent here and a renewed sense of pride and work ethic is re-emerging due to large movie budgets investment in a burgeoning industry which is bringing hope, dollars, jobs and spending to our region. FilmBudget.com and MFP have renewed their agreement to join forces providing the most detailed, quality, accurate and proven professional Michigan film budgets and schedules to the local movie industry and throughout the world, to assist filmmakers obtain the 42% Michigan film tax incentive. 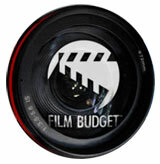 FilmBudget.com is the international leader in worldwide feature film and television budgets and schedules. From the Producer of “Reign Over Me” (Adam Sandler, Don Cheadle, Liv Tyler) [Columbia Pictures], “The Upside of Anger” (Kevin Costner, Joan Allen, Kerri Russell) [New Line Cinema], and many more, including 100′s of movie budgets and schedules created for studio and independent production companies, producers, directors, writers and financiers on every continent. Michigan Film Production, the Ultimate source for production in Michigan continues to produce feature film and television, advise, consult and provide invaluable resources to studios, independents, producers, etc. whom wish to film Michigan. As Michigan’s premiere producer, MFP was instrumental in the formation of the Michigan film tax incentive and advises clients on getting their best bang for the buck in Michigan. 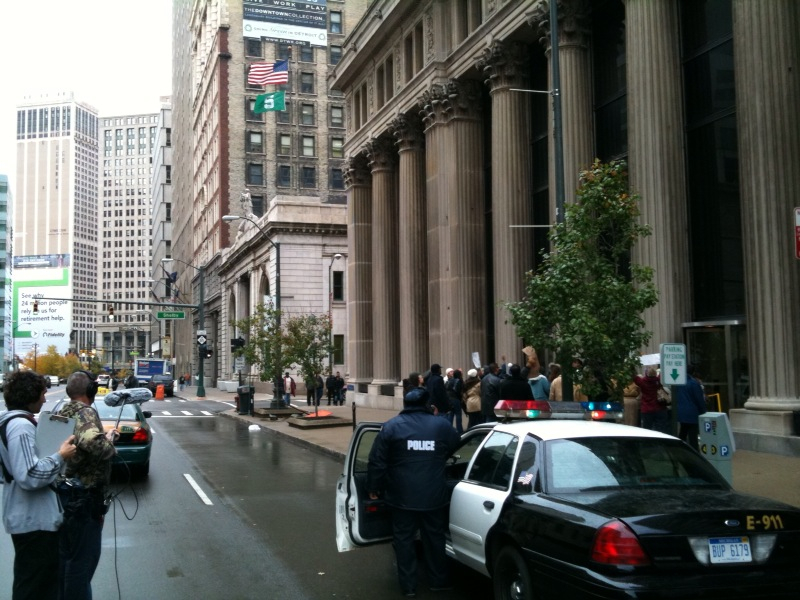 Contact FILMBUDGET.COM to get your financiers and the State of Michigan a proven, accurate movie budget by a highly reputable source to take advantage of the 42% Michigan film tax incentive today!